Below you will find a selected number of pictures of past projects featuring impact windows and doors. Browse through the photo gallery and see our finished installations featuring single-hung, horizontal rolling and casement windows, as well as sliding glass and French doors. 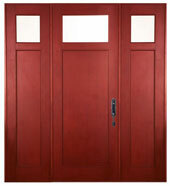 For a large selection of impact windows and doors on display, please visit our showroom. Connect with us on the following social networks to browse through additional photos of impact windows and impact-resistant doors. 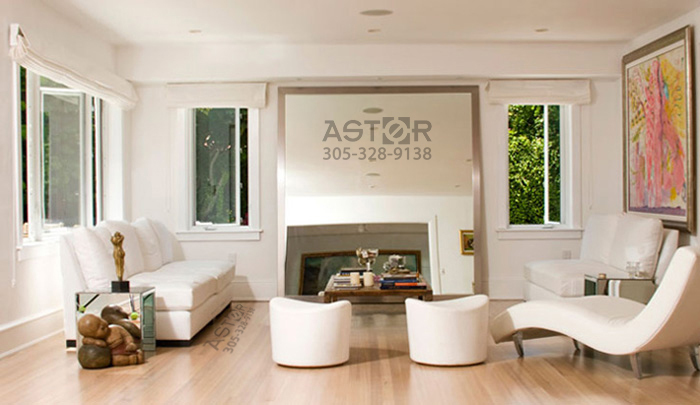 On these photo galleries, you can find pictures of current and past installations of impact windows thoughout Miami, Florida.